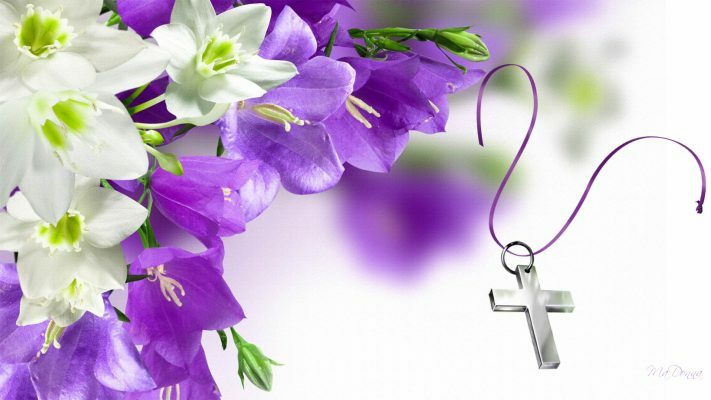 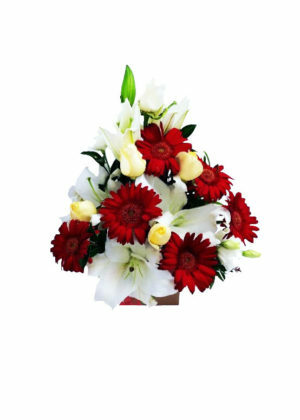 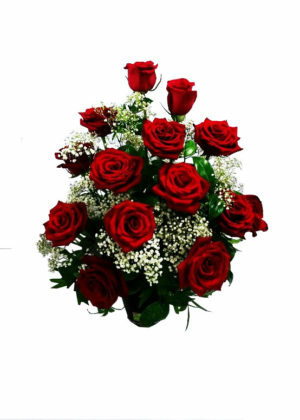 Admire Florist and Gifts are a multi awarded winning florist. 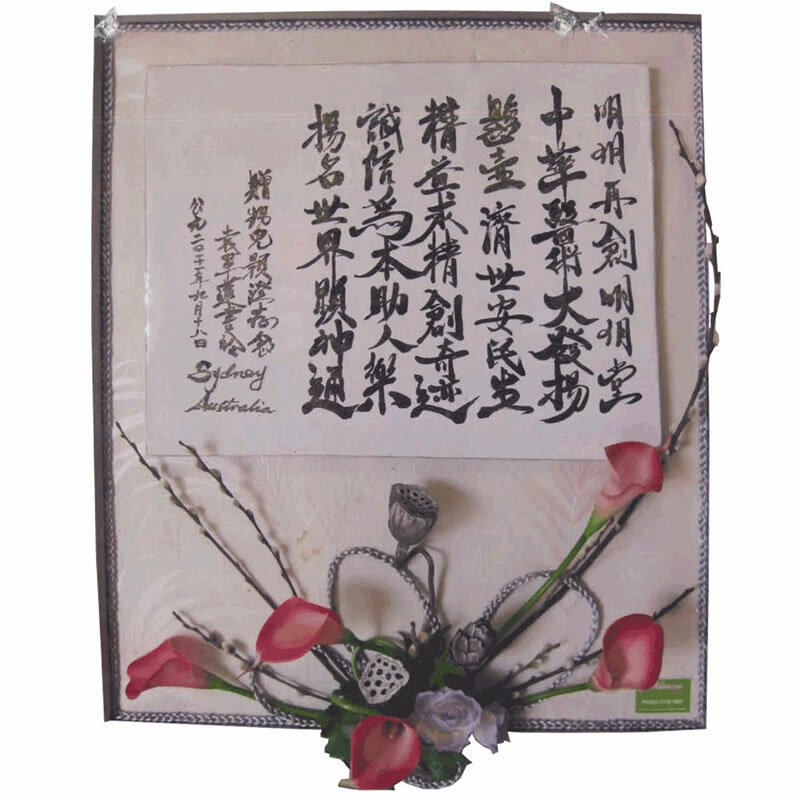 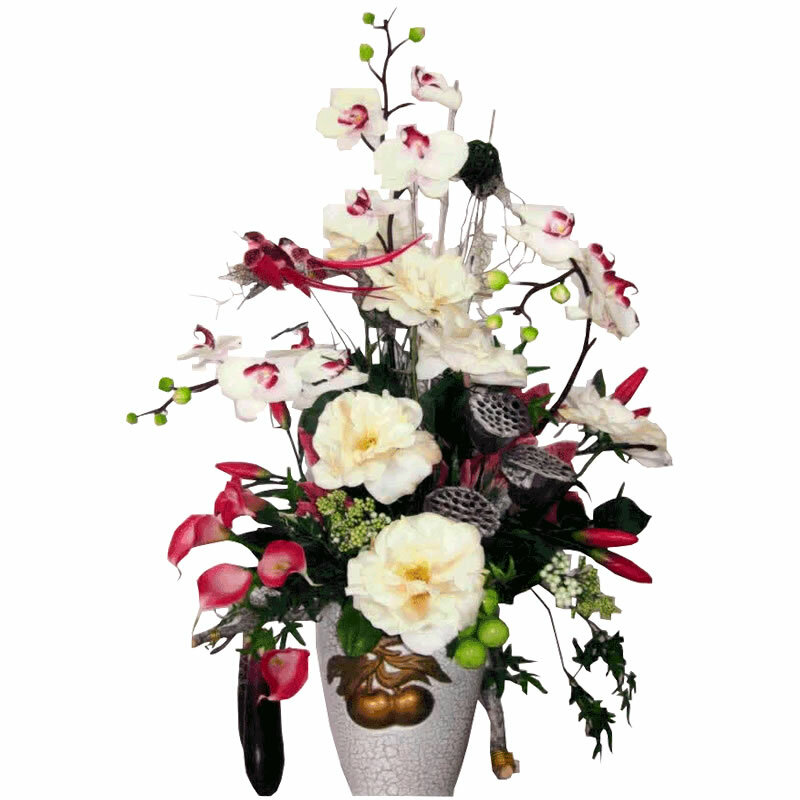 We are family oriented and operated Australian business for over 20 years. 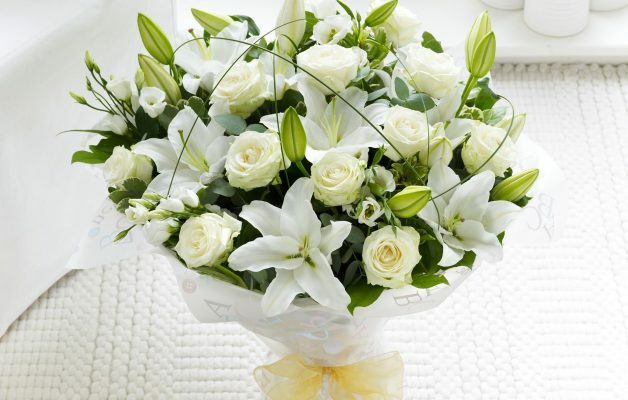 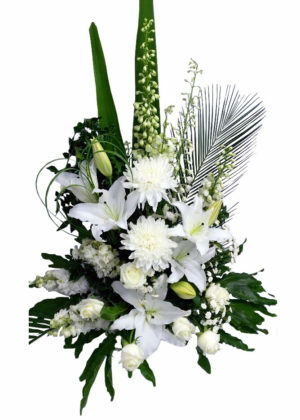 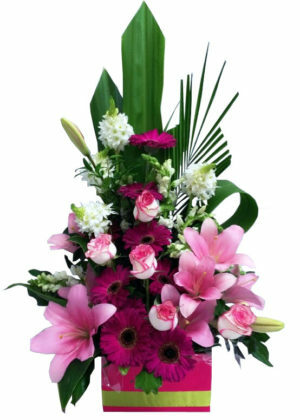 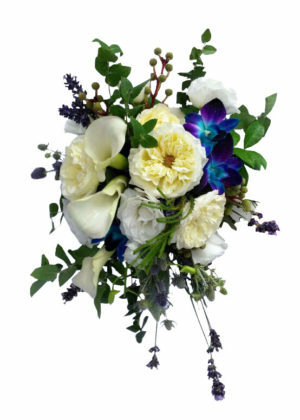 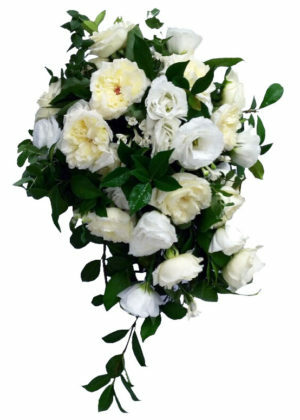 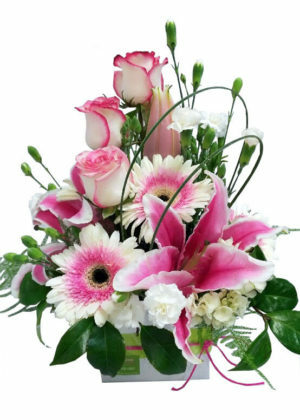 We have a wide selection of fresh flowers for all occasions. 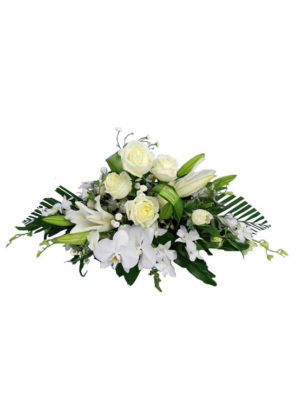 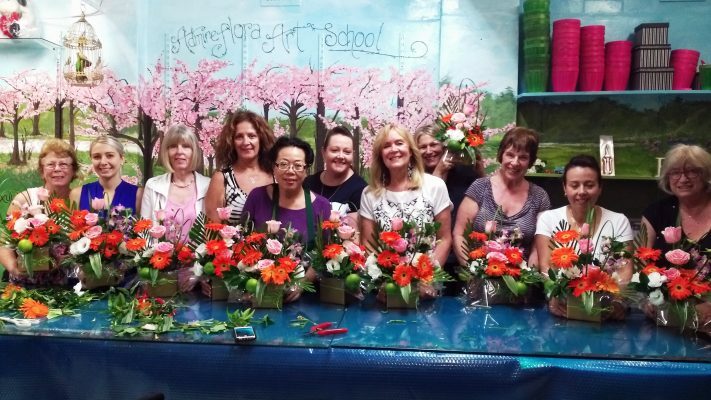 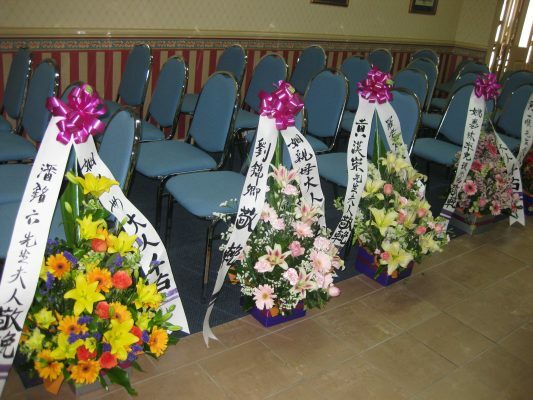 With our creativity and experience it allows us to provide the most beautiful arrangements to your home, office reception, boardroom, event or funeral and also stunning wedding bouquets and centerpieces.